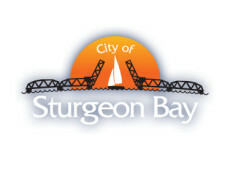 The Department of Transportation in Green Bay has announced that maintenance crews will be replacing a radar magnetron and conducting camera maintenance on the Michigan Street Bridge in Sturgeon Bay on Monday, December 12th from 9AM to 12PM. Motorists will encounter flagging operations on the bridge during the maintenance work. The project is weather dependent. 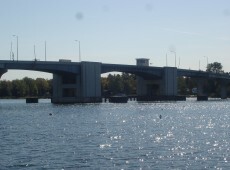 Drivers using the Michigan Street Bridge on Monday are urged to slow down and be mindful of workers in close proximity to the roadway.